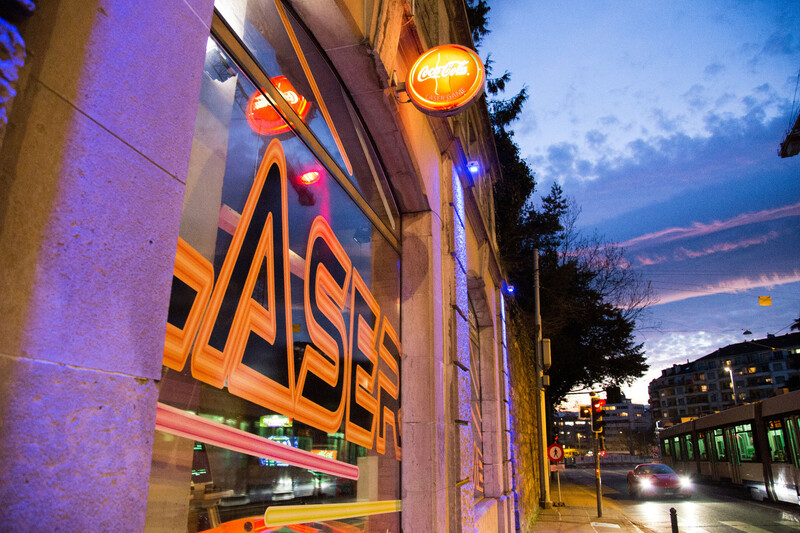 700 m² fully dedicated to laser game activities, the best address for game and fun in Geneva, the biggest game center in Europe ! Are you searching for activities in Geneva? Would you like to organize a family birthday in Geneva, with your children or friends? Would you like to enjoy a night out in Geneva? Laser Game Geneva is the only address in Geneva to play laser tag. Have some fun with friends, colleagues, or family. You’ll be wielding a plastic laser gun and you’ll test your courage and strengthen your team spirit in a fun environment. 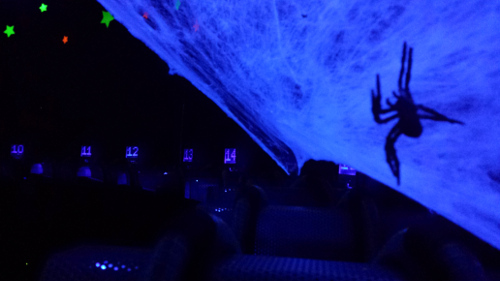 Come play laser game ! Come celebrate your birthday in an original and fun way with friends in one of the best and fun addresses in Geneva ! Company activities, team building, etc. It’s possible to privatize the place upon request ! Bachelor/stag parties, student parties, football evenings, game nights, laser tag nights…discover all of our night events and come enjoy some great fun! We also organize no limit evenings, where you pay a fixed amount and play as much as you want and eat as much as you need. Come enjoy our restaurant and our bad to relax after a strenuous game of laser tag laser game. 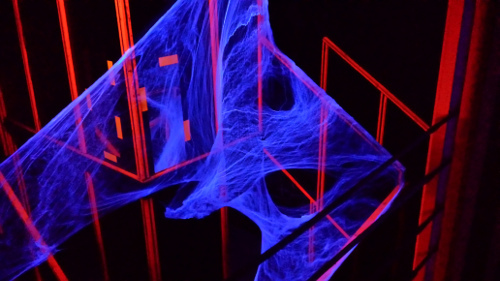 Tlaser game surface spreads on a labyrinth on several levels. The two game rooms can welcome 27 persons. !